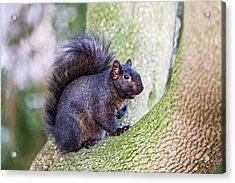 Black Squirrel In A Tree is a photograph by John Devries which was uploaded on July 24th, 2016. Black squirrel. 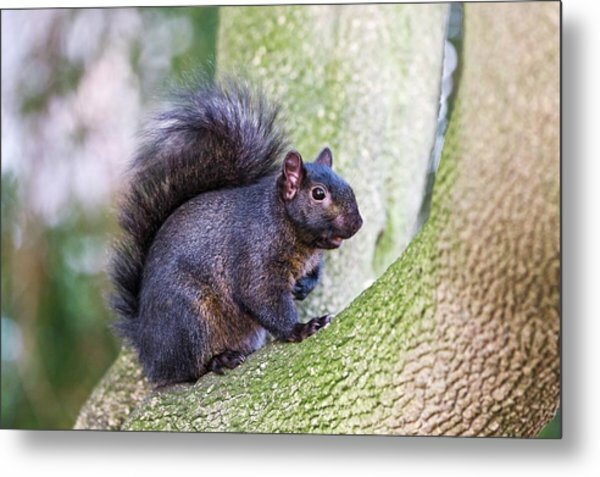 Melanistic (black) form of the eastern grey squirrel (Sciurus carolinensis) in a tree. 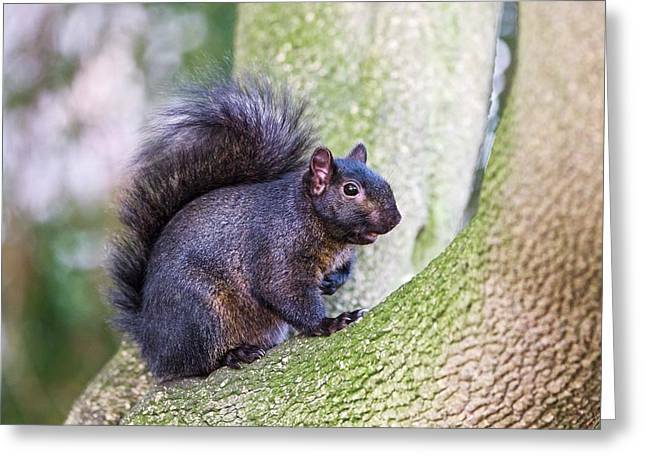 The Eastern grey squirrel is native to the US forests from the east coast, west to Texas. 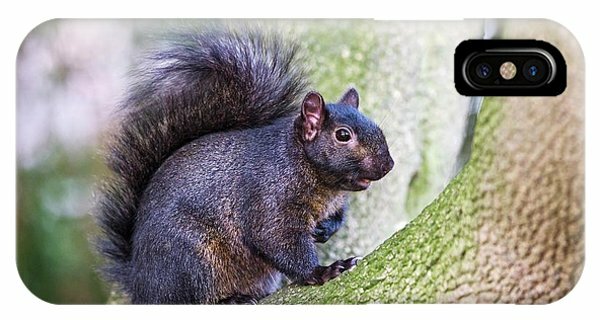 It eats nuts, pine cones and berries, as well as insects and young birds. 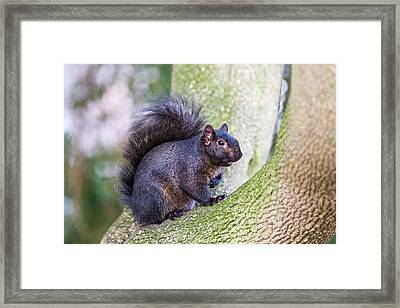 The species was introduced to the UK in 1889, where it has largely driven out the native European red squirrel. 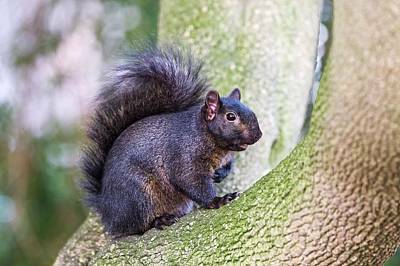 The melanistic form has an excess of the dark-colored pigment melanin. 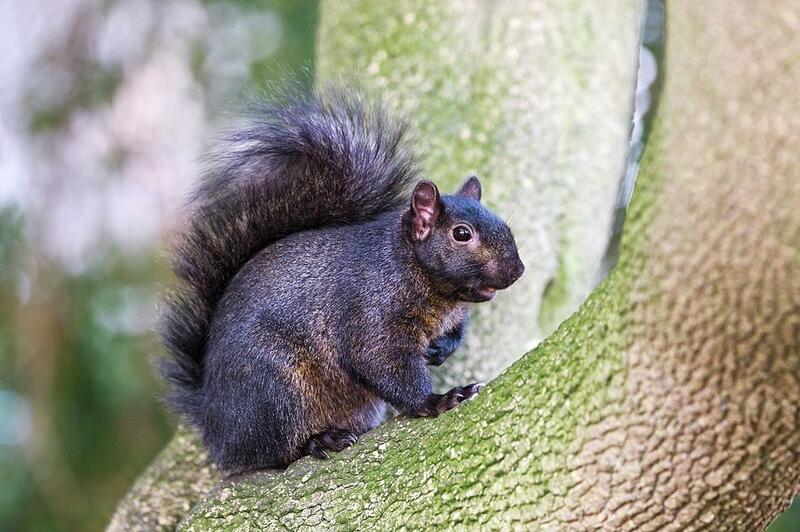 Photographed in Hertfordshire, UK. There are no comments for Black Squirrel In A Tree. Click here to post the first comment.